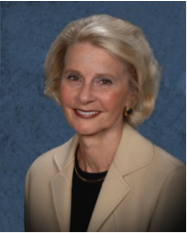 Paula Jorde Bloom is Professor Emerita at National Louis University and founder of the McCormick Center for Early Childhood Leadership at National Louis University in Wheeling, Illinois. She received her both her MA and Ph.D. from Stanford University. As one of the country’s leading experts on early childhood leadership and program management issues, Dr. Bloom is a frequent keynote speaker at state, national, and international conferences and consultant to professional organizations and state agencies. She has taught preschool and kindergarten, designed and directed a child care center, and served as administrator of a campus laboratory school. 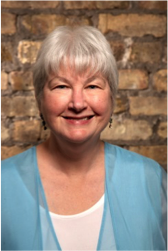 Paula is the author of several widely read books on early childhood leadership and management issues including Avoiding Burnout, Blueprint for Action, Making the Most of Meetings, From the Inside Out, Workshop Essentials, Circle of Influence, and Leadership in Action. She collaborated with Jill Bella and Ann Hentschel on two additional bestsellers, A Great Place to Work and Inspiring Peak Performance. She is also the author of two widely used assessments, the Early Childhood Work Environment Survey (ECWES) and the Early Childhood Job Satisfaction Survey (ECJSS), and co-author with Dr. Teri Talan of two other assessment tools, the Program Administration Scale (PAS) and the Business Administration Scale for Family Child Care (BAS). 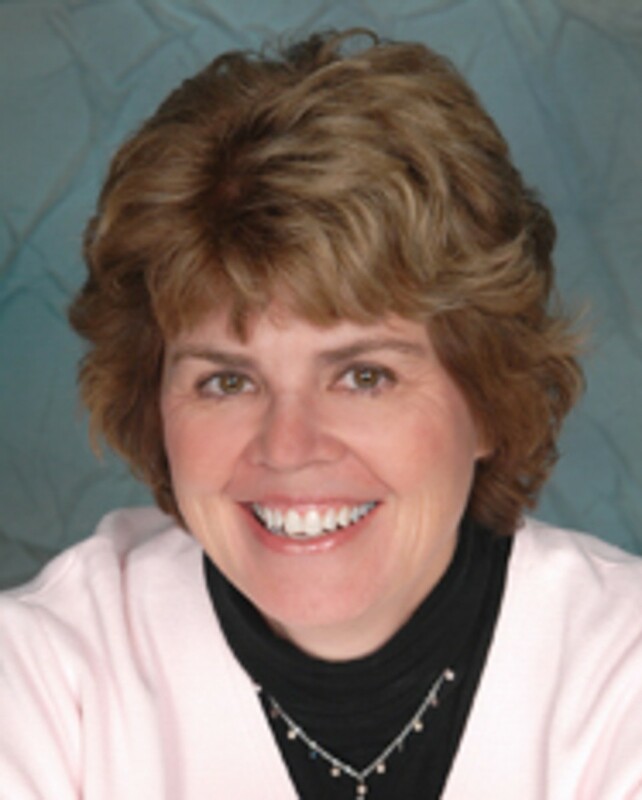 Kay Albrecht is President of Innovations in Early Childhood Education in Houston, Texas. She received her undergraduate degree from the University of Louisiana at Lafayette and her master’s degree and doctorate from the University of Tennessee at Knoxville. A former teacher of young children and director of an accredited center, Dr. Albrecht has held academic appointments at four universities. She is a frequent contributor to Exchange and serves as a consultant on special projects. Kay is the author of numerous articles and the Innovations series of books on infant, toddler, and preschool development and curriculum. Her latest book is Social Emotional Tools for Life: An Early Childhood Teacher’s Guide. 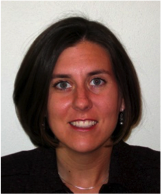 Jill Bella is Director of Professional Learning for the McCormick Center for Early Childhood Leadership and Assistant Professor of Early Childhood Education at National Louis University. In these roles she oversees professional learning, conducts research, and consults for local and state initiatives on the Early Childhood Work Environment Survey (ECWES), the Program Administration Scale (PAS), the Business Administration for Family Child Care (BAS) and leadership topics in early care and education. Dr. Bella holds a doctorate in Adult and Continuing Education from NLU and a master’s degree in special education from the University of Illinois at Urbana-Champaign. Jill’s interests include organizational climate, workforce advocacy, systems thinking, and early childhood leadership. She is co-author of A Great Place to Work, Inspiring Peak Performance, and Zoom: The Impact of Early Childhood Leadership Training on Role Perceptions, Job Performance, and Career Decisions. 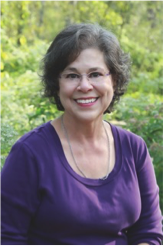 Teri N. Talan is Director of Policy Initiatives at the McCormick Center for Early Childhood Leadership and Associate Professor of Early Childhood Education at National Louis University. She promotes action by state and national policymakers on early childhood workforce and program administration issues. Previously she led a child advocacy organization and a NAEYC-accredited early childhood program. Dr. Talan holds a law degree from Northwestern University, a doctorate in adult and continuing education and a master’s degree in early childhood leadership and advocacy from National Louis University. Teri’s research interests include early childhood leadership, workforce development, systems integration, and program quality evaluation. She is co-author with Paula Jorde Bloom of the Program Administration Scale, Business Administration Scale for Family Child Care, Escala de Evaluación de la Administración de Negocios, and Who’s Caring for the Kids? The Status of the Early Childhood Workforce in Illinois.